With more than 50 billion cards dealt and nearly a billion "Uno! 's" called, Uno & Friends is now celebrating its first "Uno-versary." 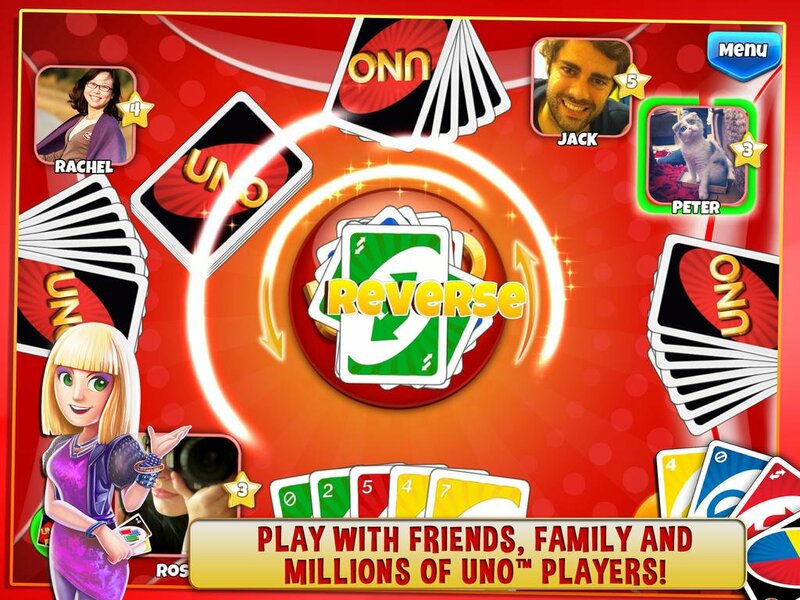 Released on the App Store on the last day of May 2013, the popular freemium social title based on the eponymous card game has just indeed turned uno. 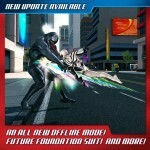 And to celebrate, game developer and publisher Gameloft has issued a new update to the game featuring new events, prizes, and more. Most notably, Uno & Friends' first anniversary update kicks off new mega events where you can collect cupcakes to get prizes, including the exclusive Uno-versary card deck, chat packs, tokens, and more. As pointed out in the promo video below, the more cupcakes you collect, the more prizes you can win: If you can't see the video embedded above, please click here. 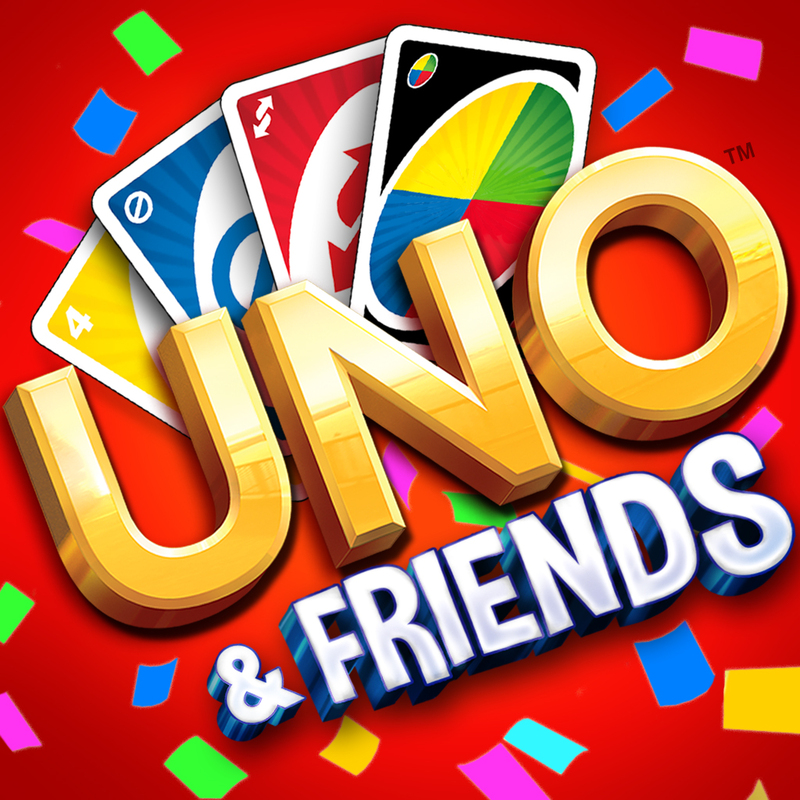 The new Uno & Friends update also lets you win jackpot prizes including lots of tokens and new golden premium scratch cards. It also paves the way for new limited-time events such as the special #tbt event. The new version of Uno & Friends also includes language support for Arabic, Bahasa Indonesia, and Traditional Chinese. Compatible with iPhone, iPod touch, and iPad, Uno & Friends is available on the App Store for free. 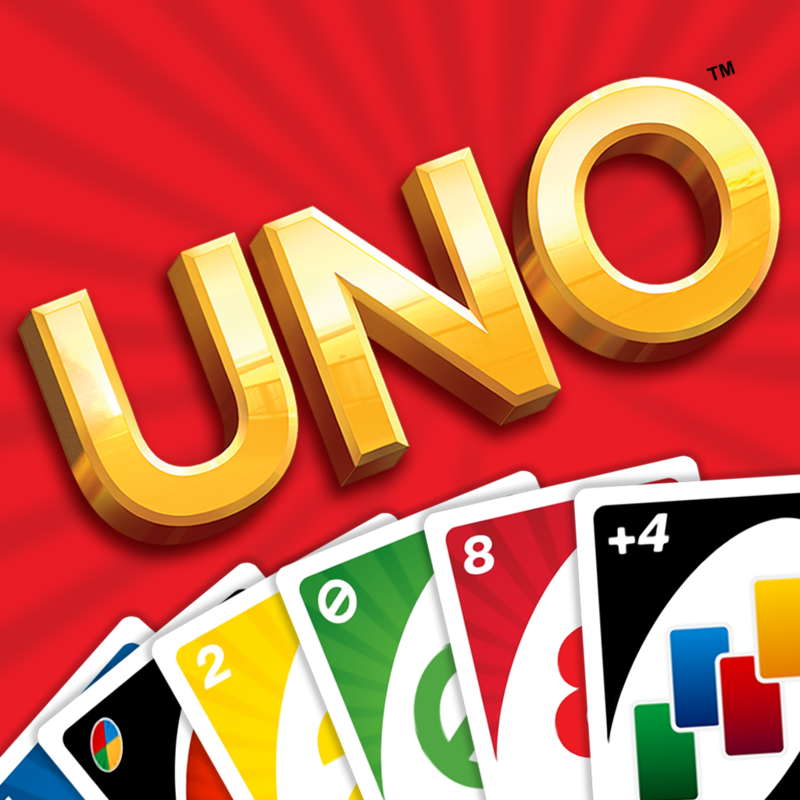 Uno, which was released in November 2008, and Uno HD, which was launched in April 2010, are still available from Gameloft on the App Store for $4.99 each. 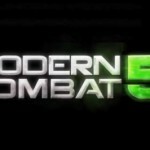 See also: Gameloft Finally Announces Official Release Date For Modern Combat 5: Blackout, Much-Requested Offline Mode Swings Into Gameloft's The Amazing Spider-Man 2, and Gameloft Updates GT Racing 2 With New Cars, New Leagues And More.